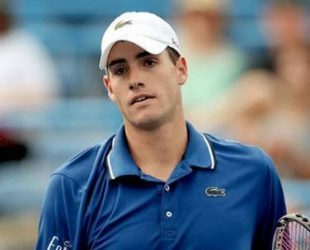 208 cm / 6 ft 9"
He was born on 26 April 1985 in Greensboro, Carolina, U.S. Is a professional American tennis player. He is quite tall and heavy but has athletic body. He ranked world No. 10 in men’s singles by the ATP. Right Handed (Two Handed Backhand).